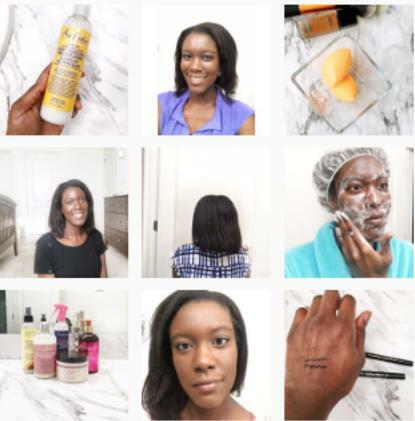 As part of my quest for healthy hair, I'm trying to find shampoos and conditioners that will not only help my relaxed hair but that my relaxed hair likes. One of the first new products I'm trying is the SheaMoisture Raw Shea Butter Restorative Conditioner. 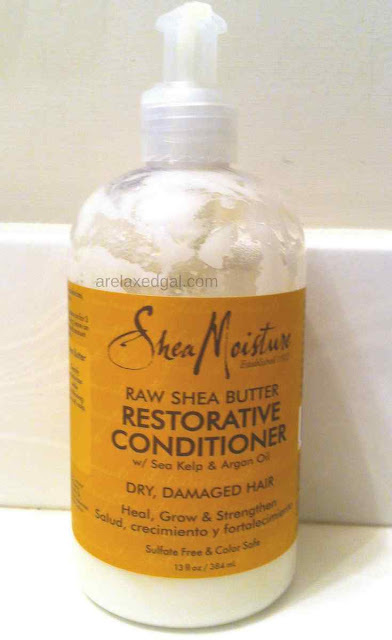 The SheaMoisture Raw Shea Butter Restorative Conditioner is a rinse out conditioner and the first time I used it I followed the directions to a tee which is something I don’t always do. The result was probably the worst wash I’d had in a long time. I couldn’t detangle my hair in the shower because the conditioner had little to no slip. After I was done with my wash and had styled my relaxed hair it felt dry and lifeless which is not something you want to feel after conditioning your hair. I ended up washing my hair again two days later because I couldn’t stand it anymore and my relaxed hair was not a happy camper. I decided to give the conditioner another chance. 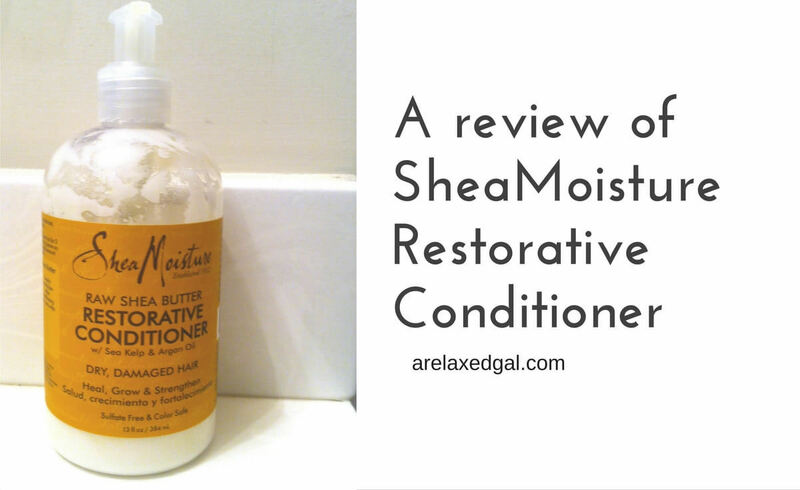 This time I used the SheaMoisture Raw Shea Butter Restorative Conditioner as a leave-in conditioner. After multiple uses as a leave-in, the conditioner started to dry out my hair. Too much protein I guess. I was able to balance that out some by adding some oil, like extra virgin olive oil, to it. Because of the trouble of having to add extra ingredients I used it periodically as a leave-in until I eventually used it all up. "Deionized Water, Butyrospermum Parkii (Shea Butter)*, Argan Oil, Coconut Oil*, Behentrimonium Chloride, Essential Oil Blend, Vegetable Glycerin, Emulsifying Wax, Sea Kelp Extract, Panthenol (Vitamin B-5) Avocado Oil, Lonicera Caprifolium (Honeysuckle) Flower (and) Lonicera Japonica (Japanese Honeysuckle) Flower Extract, Tocopherol (Vitamin E), Daucus Carota Sativa (Carrot) Seed Oil"
Have you tried SheaMoisture Raw Shea Butter Restorative Conditioner?